STREAMING FREE NOW! 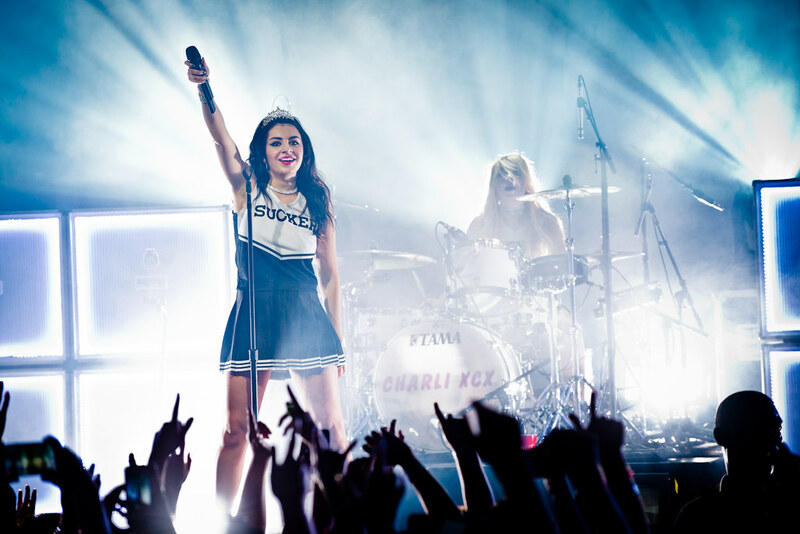 CHARLI XCX'S NEW ALBUM "SUCKER"
Head over to iTunes Radio at this LINK right now to stream Charli XCX's new album Sucker a week early!! It drops December 15th and includes hit songs like "Boom Clap," "London Queen" and "Break the Rules." "Breaking Up" by Charli XCX off her new album Sucker.